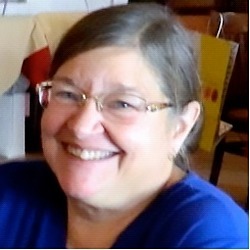 Patricia worked for the Bellmore Library System from January 1971 until her retirement in December 2011, spending the majority of that time as the Assistant Director. She has served on the Board of Directors of NCAN since it’s inception in 2003. She’s a seasoned administrator and has brought those skills to organizing the annual NCAN Gala.